H-Series versatile widescreen all-in-one Microsoft Windows-based Kiosk. 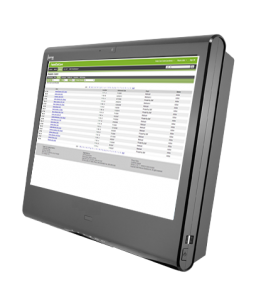 Can be used as a wall-mount kiosk or at nurse stations or other desktop environments. Extreme durability to take the abuse of everyday EMR charting and computing. 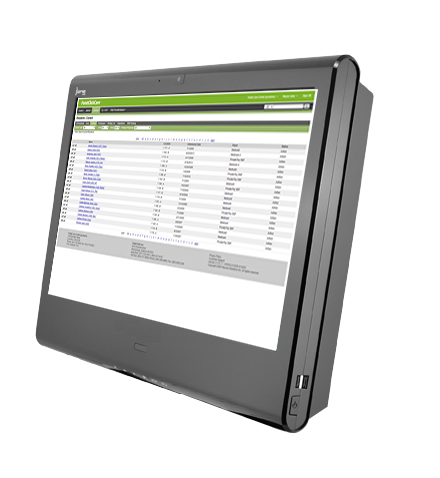 The I-Series all-in-one Droid-based commercial-grade, integrated kiosk is perfect for those one-dimensional EMR point-of-care ONLY installations. 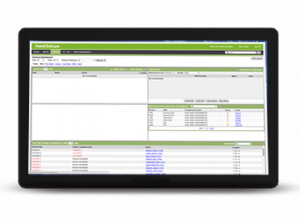 Provides further security and control with cloud-based management. 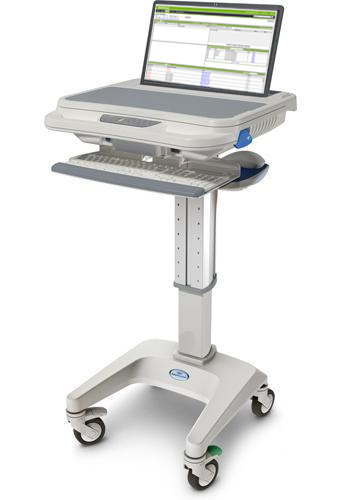 The LX10 Workstation on Wheels mobile cart, featuring 17” LCD touch or non-touch screen laptop. The clamshell design encases the laptop for extra security and workspace. Pneumatic design for the ultimate in flexibility for multiple users. 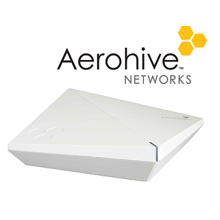 Aerohive, one of the wireless providers within the senior living market has partnered with Integrated Health Systems. With a growing number of mobile devices used within the healthcare industry, it is vital to ensure that they have a reliable connection whether static or on the move. Aerohive’s unique mobility platform decreases the risk of network health problems compared to traditional WLAN solutions, while increasing performance and savings. Unified management designed to simplify administration with enhanced visibility and control, smarter troubleshooting, and flexible deployments through public, private, and on-premises solutions. A fully distributed control architecture increases speed, scale, and resiliency, providing a foundation for connectivity that is supported by access layer switches and branch routers. Business and IT applications that increase engagement and fuel business intelligence, powered by APIs, big data, and a partner ecosystem. 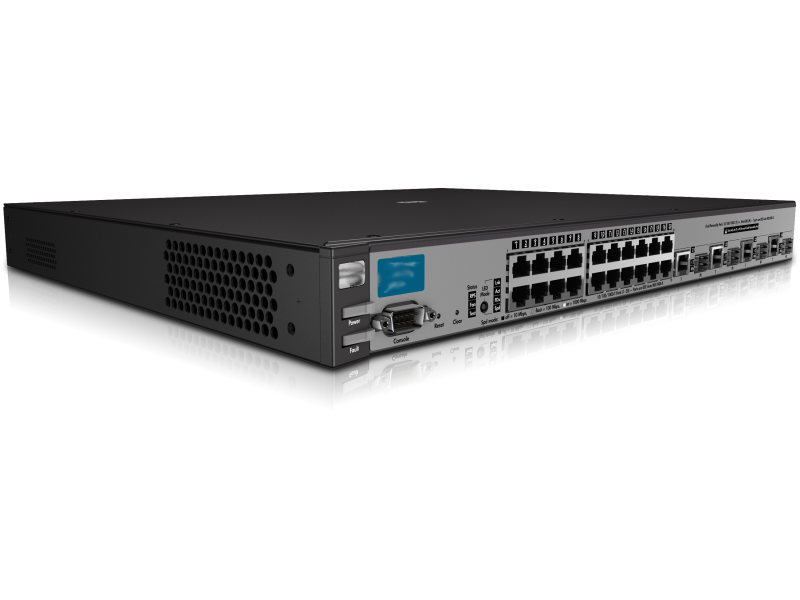 The HP ProCurve Switch solutions provides a collection of low-cost, stackable, multi-layer, managed 50- or 26-port switches with 48 or 24 auto-sensing 10/100 ports and 2 dual-personality ports for 10/100/1000 or mini-GBIC connectivity. 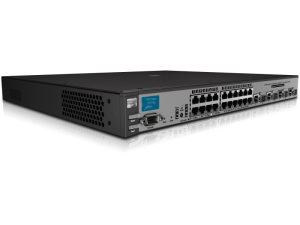 The HP ProCurve switch solutions are IEEE 802.3af compliant for Power over Ethernet and provide up to 15.4W per port. A redundant and external power supply is also available as an accessory. Combined with amazing performance, reliability, and support, the HP Partnership with Integrated Health Systems is critical to keeping the wired and wireless networks operational. One of the biggest challenges for Senior Living facilities is finding a competitive internet service provider (ISP) that provides an internet circuit, capable of providing the necessary speed and bandwidth required. With web-based applications, hosted applications, additional healthcare wireless device demands, and resident internet demands, the correct internet circuit becomes a critical need for the Senior Living facility. 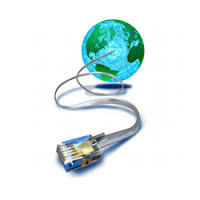 Integrated Health Systems has partnered with almost every ISP in North America. This allows Integrated Health Systems to provide competitive primary and secondary (redundant) internet solutions for any facility.